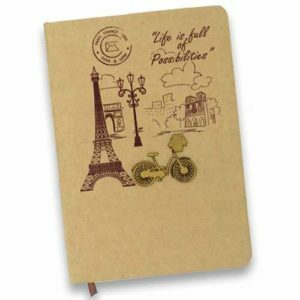 Note pads and diaries are one of the essential parts of our lives. 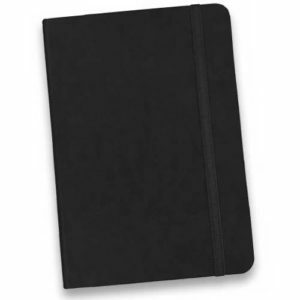 All our day to day thoughts, happenings, tasks and records are kept in these hard copies only. 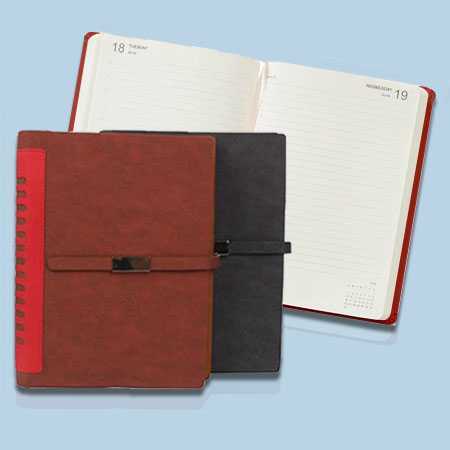 People also use daily diaries, planners and organizers nowadays as to plan their day to day schedule and keep up the pace with time. 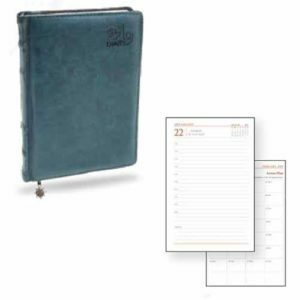 We here at Angel Gifts and Events have a wide range of planners, diaries and organizers for you to choose from. 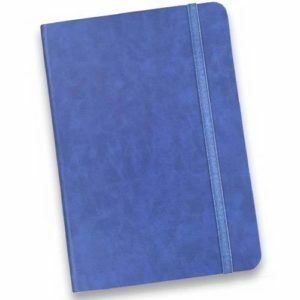 You can also notebooks, notebook diary, pictorial diary, note pads, memo pads, planner diaries, organizer diaries in wholesale online at a much low an affordable price. 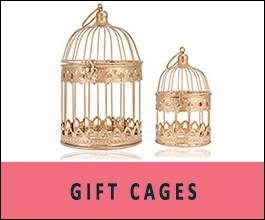 You can buys them of different designs or of same design and print as suitable for you. 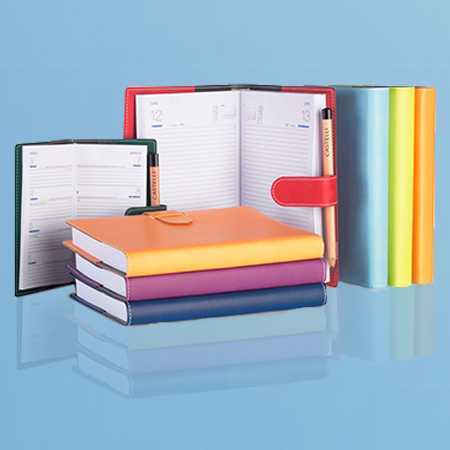 We can also provide you with organizers, diaries and planners with your logo printed on them for promotional purpose as we also deal in wholesale office supplies, corporate gifting and promotional items. 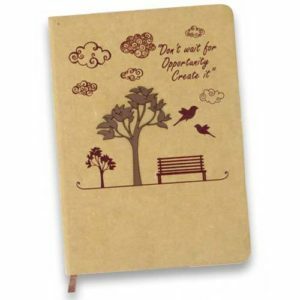 So you can make these planners, organizers, diaries, notebooks, note pads and memo pads personalized and you can also provide or gift them in various corporate meetings. You just have to tell us your preferred design or style or pattern along with your logo and we will get it on anything you want. 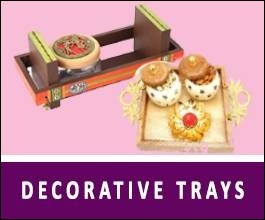 Ten you can use these products for the promotion of your bran without any extra efforts. 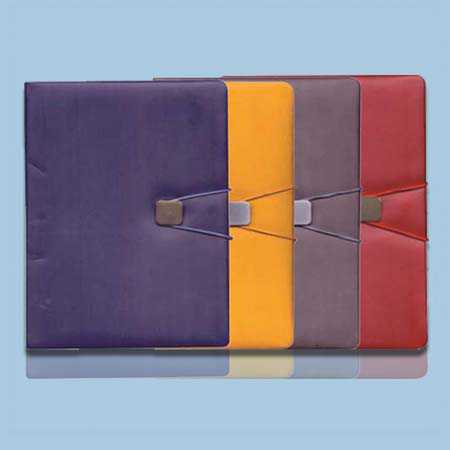 And also when they are coming in wholesale and wholesale prices, they are pocket friendly as well. 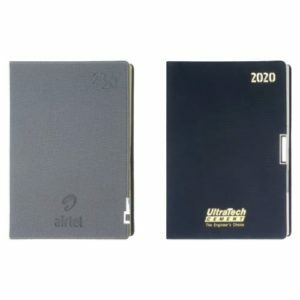 You can choose any type of diaries and planners, it can be spiral or buffalo anything that is suitable for your work and convenience and we will deliver the right product, in the right time, at a right price at your doorstep and what you have to do is just click and shop. 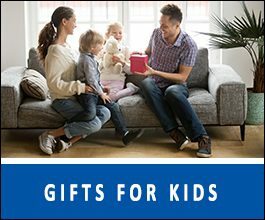 We believe in quality products and quality service so that you would not have to worry about it later while shopping again with us. 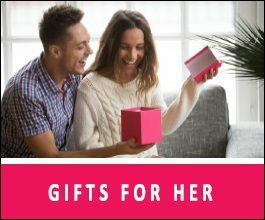 You can also buy other gifts like corporate gifting items, tech gifts, welcome kits for employees, occasional gifts, customized clothing, wholesale office supplies such as pens, desk organizers, table tops, table clock, frames, files and folders and various other office stuff that you require on daily bases. 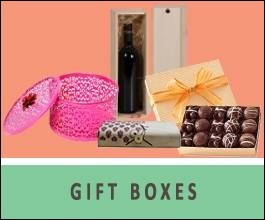 We also have a variety of corporate gift that you can gift to either your fellow employees or your business partners at corporate gatherings and meetings. That will be a sign of sweet gesture as well as acknowledgement. 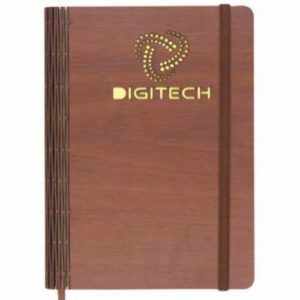 Take care of business & keep track of your life with our exclusive and wide range of diaries & planners, Planners give you the benefit of a diary as well as a calendar, Planners are a professional way to schedule meetings and events in advance.